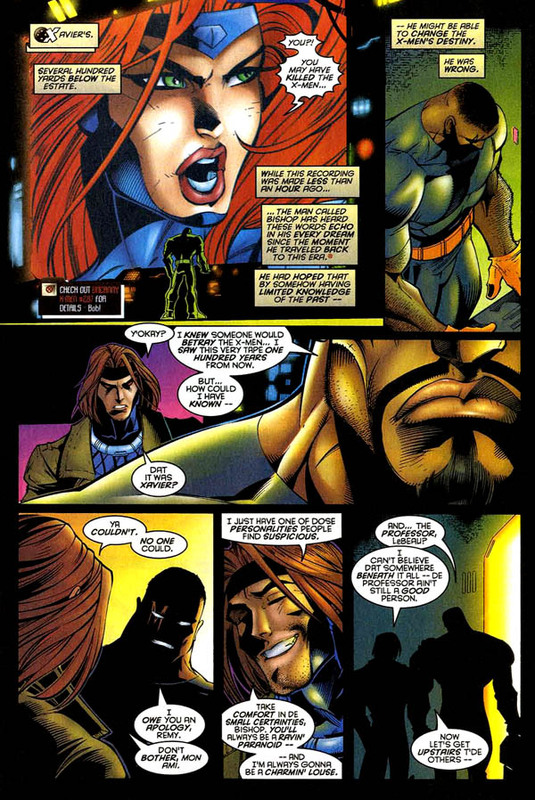 Brothascomics: Do we really want a Gambit movie? 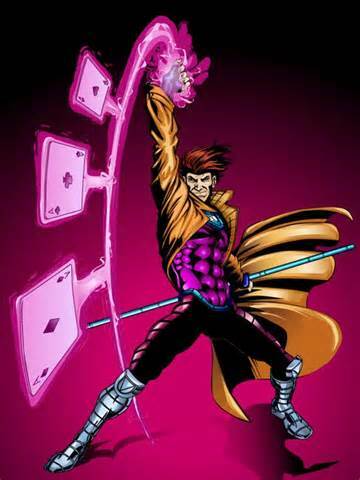 Do we really need a Gambit movie? 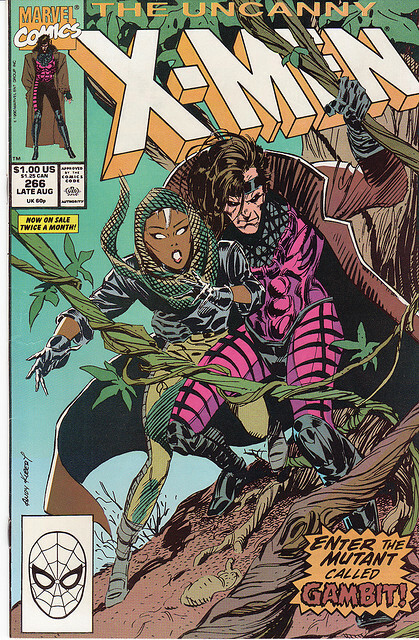 Gambit is one of my favorite X-Men characters. From his first appearcne Uncanny Xmen 266( which I own), he breathed some much needed life into the Xmen books. He had a mysteruous background and tons of swagger! He instantly became the coolest Xman! The romance between he and Rogue was electric! That will they wont they stuff played out for a while and to me, never got old. And because of his shady backstory, they were able to allude that he was "the traitor" in the Onslaught storyline. 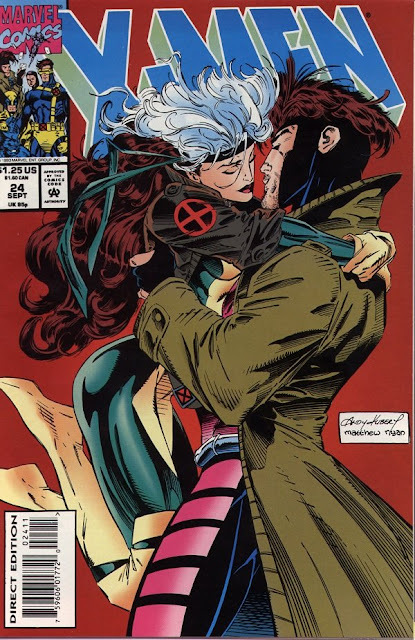 With all that being said, we don't need a Gambit movie! The glimpse we got in that Gawd awful Wolverine: Origins was great! I thought Tim Riggins ( Friday Night Lights reference) played him well. The character should show up in the X Men movies but not as a solo character. In fact, I am not sure ANY X Men character, besides Wolverine, can or should be in a solo movie!